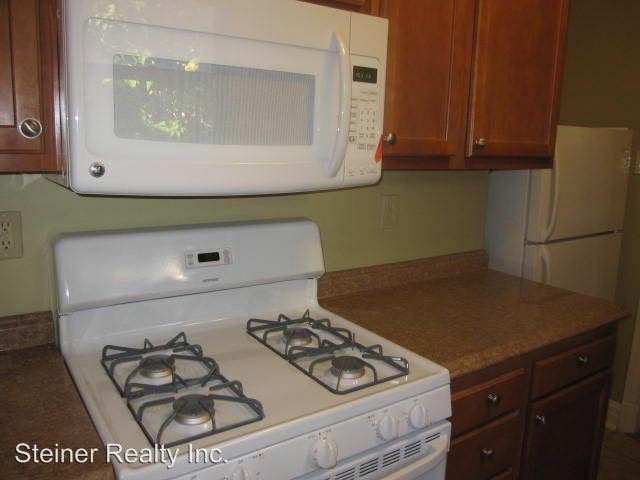 Heat Included Air Conditioning Dishwasher Storage Refrigerator Trash Removal Included Public Transportation Hardwood Floors Water Included Dining Room Near Fire Department Living Room Secured Entry Near Grocery Store Freezer Near Hospital Range / Oven Seconds From Downtown Mt. Lebanon Shopping And Restaurants! 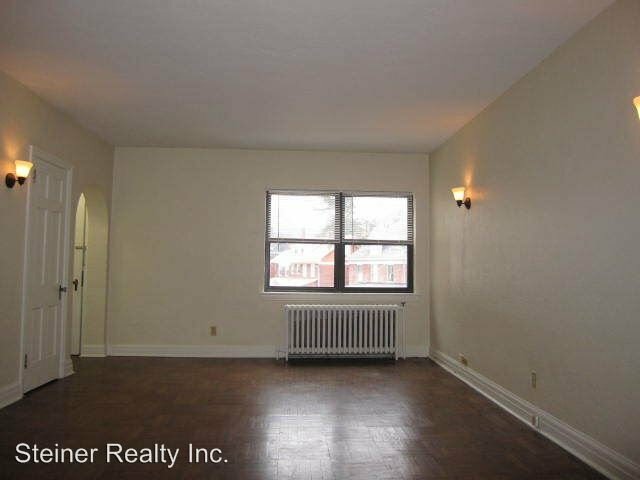 (RLNE2007303) Elegant 1 Bedroom Apartment in Mt. Lebanon Available for June - - Large 1BR with elegant hardwood floors throughout. - Updated galley kitchen with unique features. 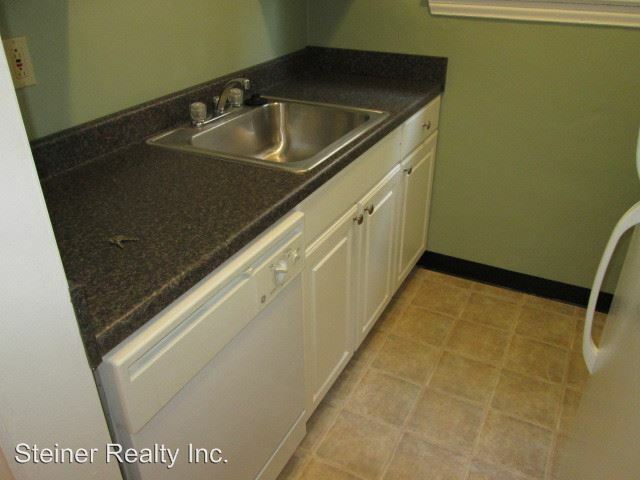 Lots of cabinet and counter space, dishwasher, microwave, gas stove. 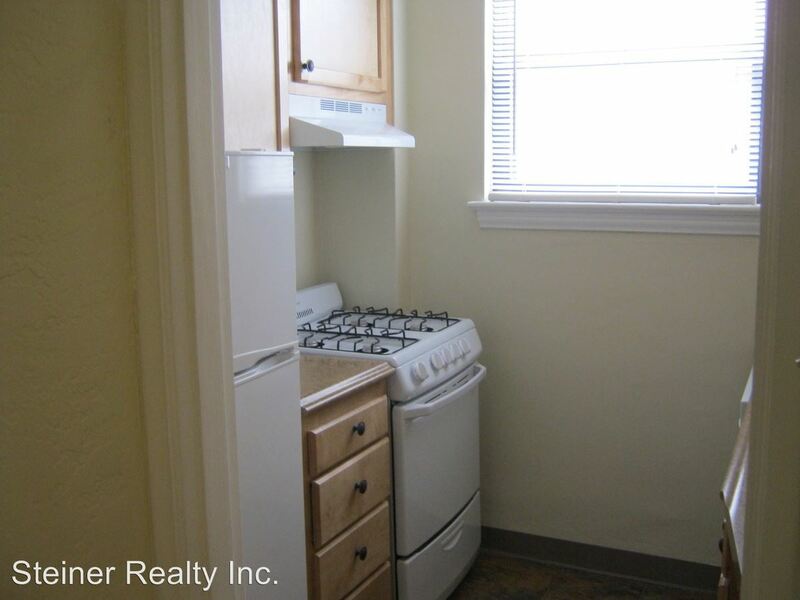 - Rent includes gas, heat, water & sewage, and trash. Tenant pays electric. - 1 window A/C included in rent. 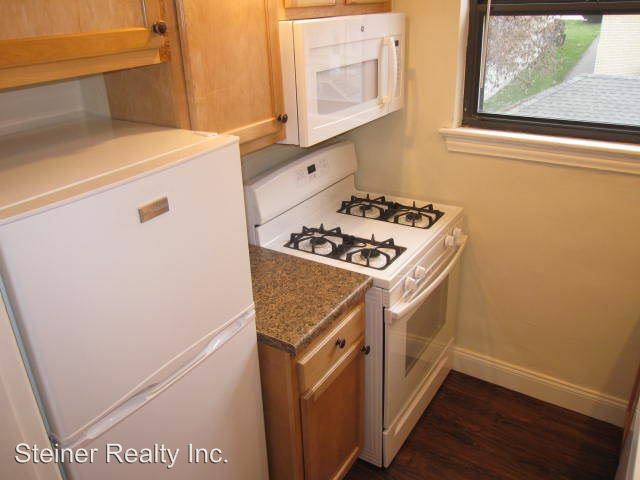 Additional units available for $180/year or you can provide your own. $150/unit usage fee during summer due to increased electricity usage. - Coin-op laundry and storage lockers located in the basement of the building. 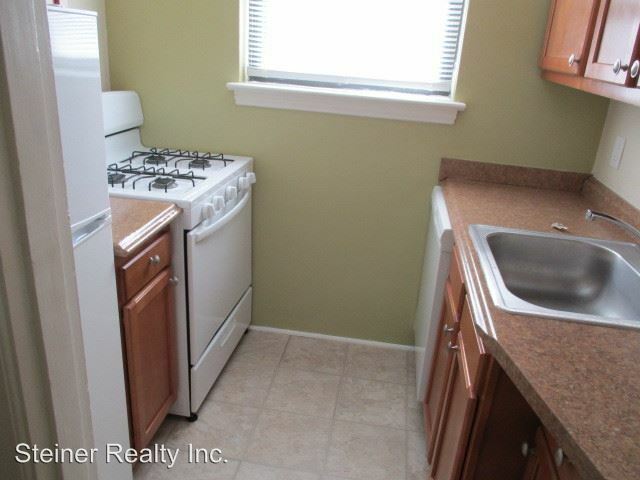 Other: 1 Window AC per summer included in rent. Additional Window ACs available for $180/year or you can provide your own. Baywood Apartments is a Mt Lebanon apartment located at 125 Baywood Avenue. 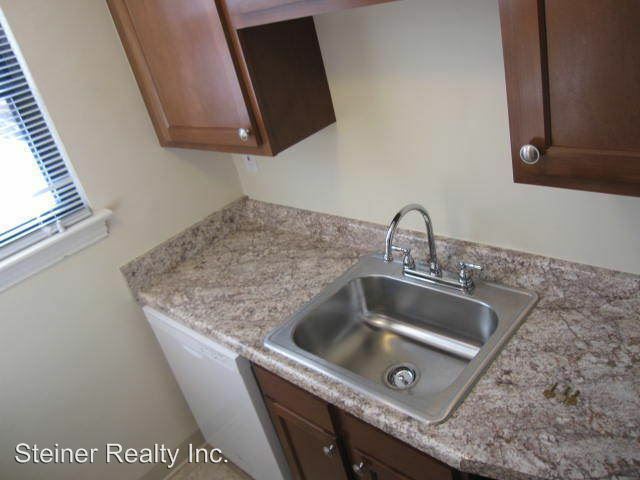 The property features 14 unit types ranging from studio/1 bathroom to 2 bedrooms/1 bathroom with rent starting at $920; the market average ranges from $948 to $1,230 for studio and 2 bedroom apartments, respectively. 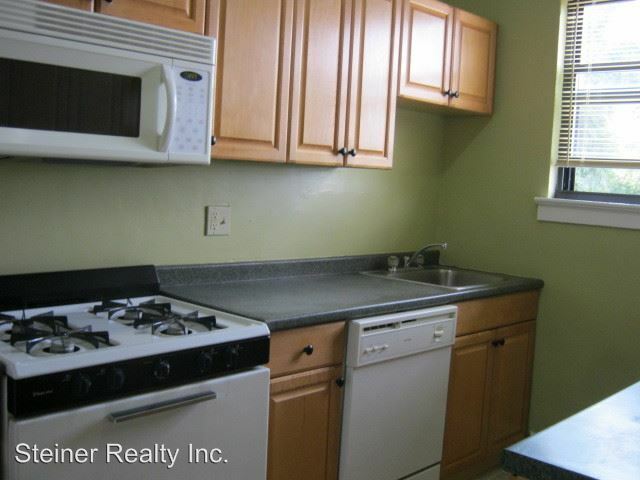 Baywood Apartments is located and 4.57 miles from Point Park University. The property has a Walkscore of 84, so you should be able to walk or ride a bike most of the time. Baywood Apartments has many shops nearby. Coffee shops in the area include Panera Bread, Starbucks, Getaway Cafe. There are a number of markets in the area include Walmart, Giant Eagle, Trader Joe's.